Elevated blocks with wide street frontages overlooking the Gold Coast will be the centerpiece of the latest project by leading Gold Coast developer Orchard Property Group. Construction of the 110-lot PineVue @ Maudsland community began in July ahead of first settlements in early 2017. The first release at PineVue includes 36 lots with an average size of more than 700 sqm. Prices start from $265,000 with most lots priced from $270,000 to $280,000. Two further stages are expected to be released over coming months. 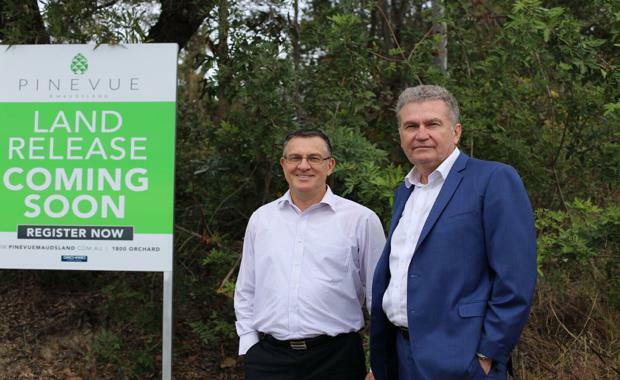 Orchard acquired the site in 2015 and has appointed leading Gold Coast property advisory business Oliver Hume as the project’s sales and marketing agents. 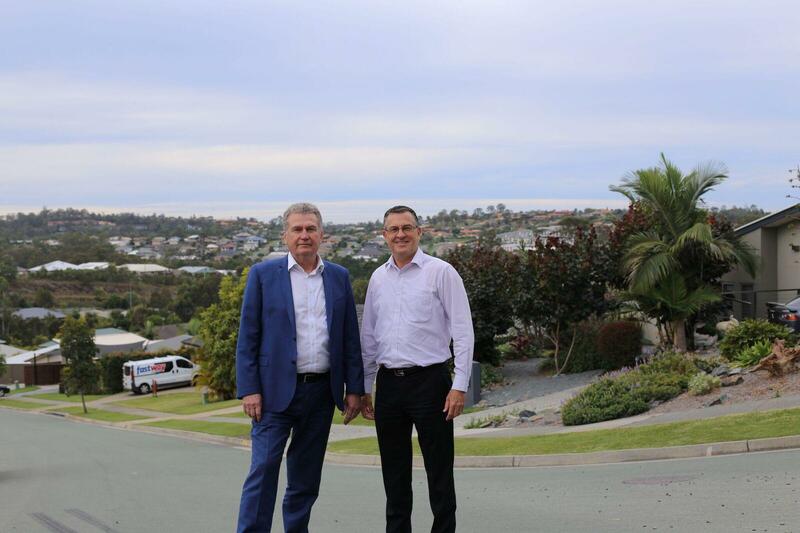 Oliver Hume Joint Managing Director Marcus Buskey said PineVue ’s elevated blocks combined with their large frontages made them a rarity on the Gold Coast. The project is tucked away in an alcove of the larger Pacific Pines masterplanned community and surrounded by hoop pines. 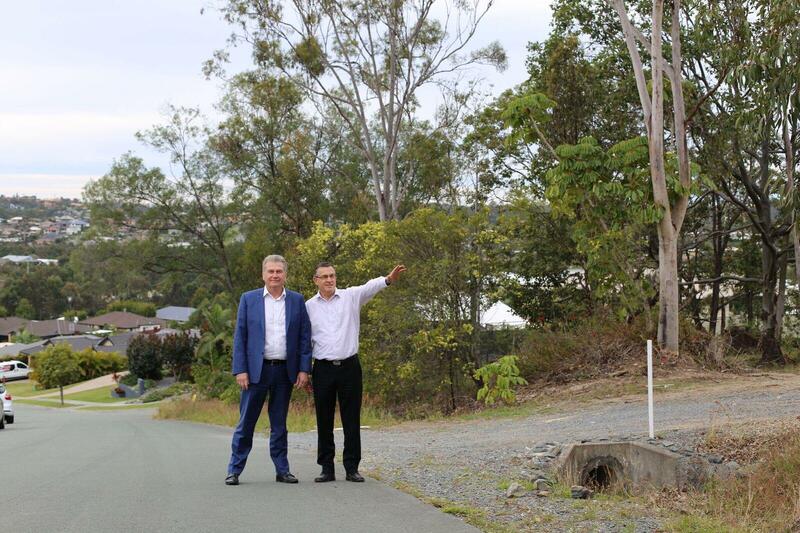 Orchard Property Group Managing Director Brent Hailey said residents would have direct access to a range of walking trails and natural bushland. Oliver Hume joint managing director Marcus Buskey (L) and Orchard Property Group's managing director Brent Hailey“We have done everything possible in the planning stage to ensure it retains the feel of a secluded enclave in a lush green setting while still being close to all major amenities,” he said. Mr Buskey said the release of PineVue would go some way to relieving the dearth of quality land available on the Gold Coast. Oliver Hume’s recent South East Queensland Residential Market Update (March 2016) showed the Gold Coast experienced the sharpest decline of any south east Queensland market with regard to the volume of future land supply. 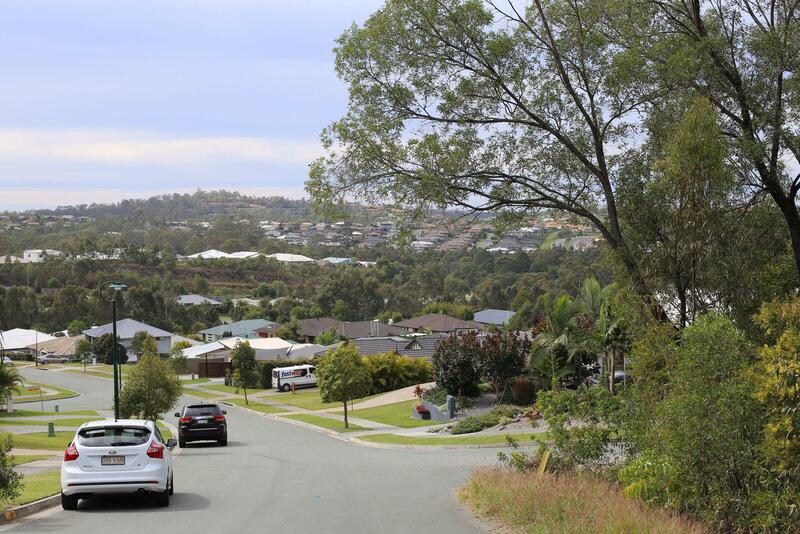 Mr Buskey said buyers were clambering for quality land that had a flat building pad, good position close to major amenities and wide, useable street frontages. “Over the last 12 months we have seen a lot of developer’s lower quality, remnant stock on the market with buyers tending to hold out and wait for their preferred lot, rather than jumping straight in,” he said.